You can get the points only when your Golfy is safely landed on the fairway. Which mean "no point on bunkers, roughs and greens"! 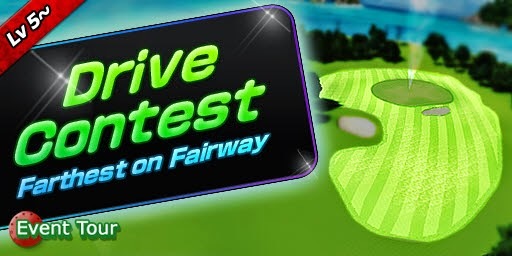 The more driving distance you make, the higher score you get! This is a good chance to explore the Dragon Mountains and get Eagle! 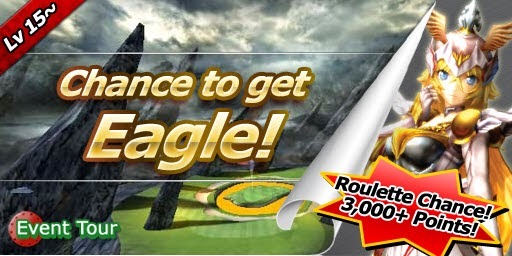 Get 3000+ and then Eagle will show on the roulette!